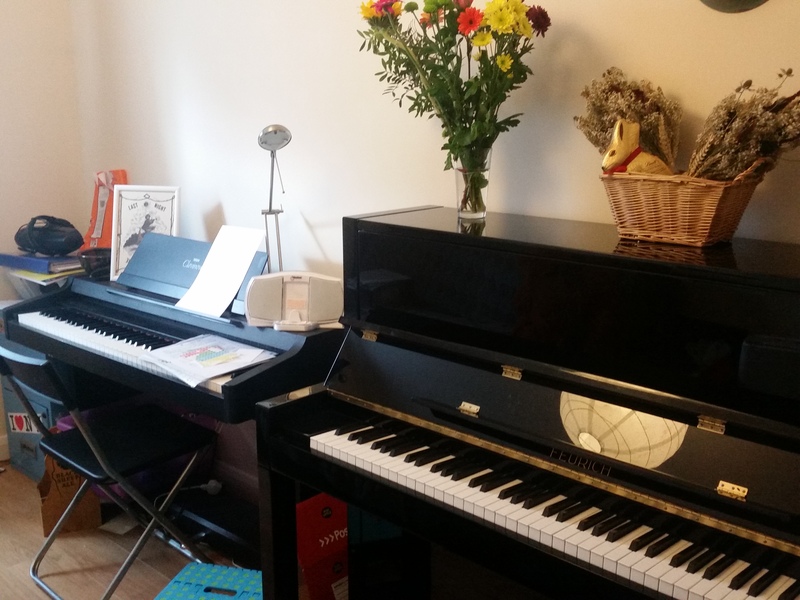 I teach piano lessons and music theory from my home in Faversham. Pupils have regular opportunities to perform, compose, play in ensembles, participate in competitions and festivals, and work towards graded exams. Please email me for current availability. 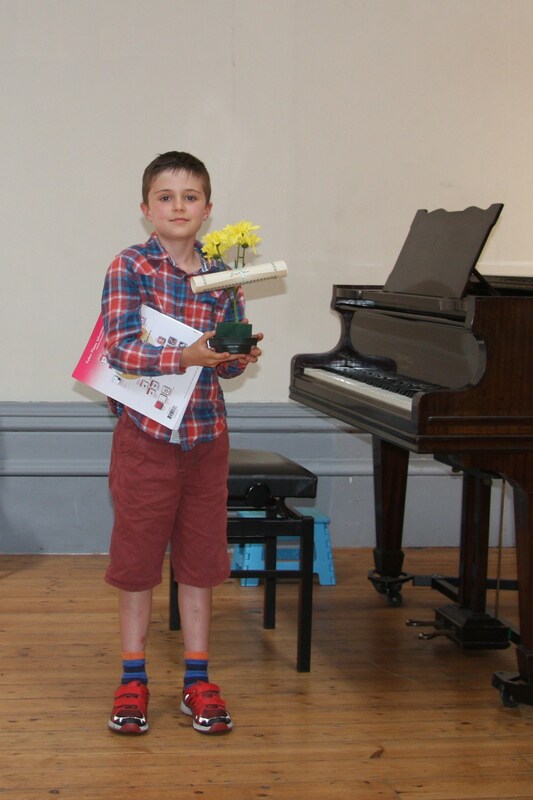 Well done to all the performers at this year’s Summer Recital at the Assembly Rooms! Here are a few highlights, more pictures can be found on the gallery page. Well done to everyone who performed at the Assembly Rooms last Saturday, 7th May. 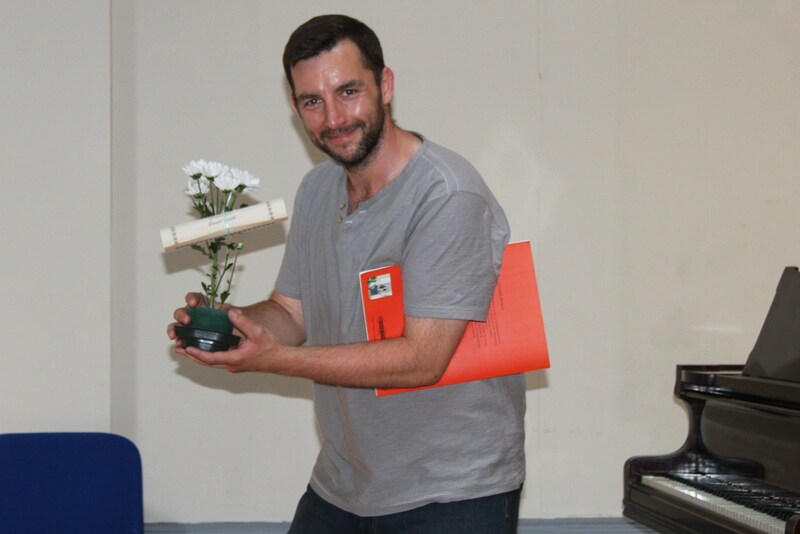 Big thank you to all the friends and relatives who came along to support you. Everyone did a wonderful job and I hope you all enjoyed yourselves! Some pictures and videos can be found on the gallery page. Copies of all will be emailed to parents this week. 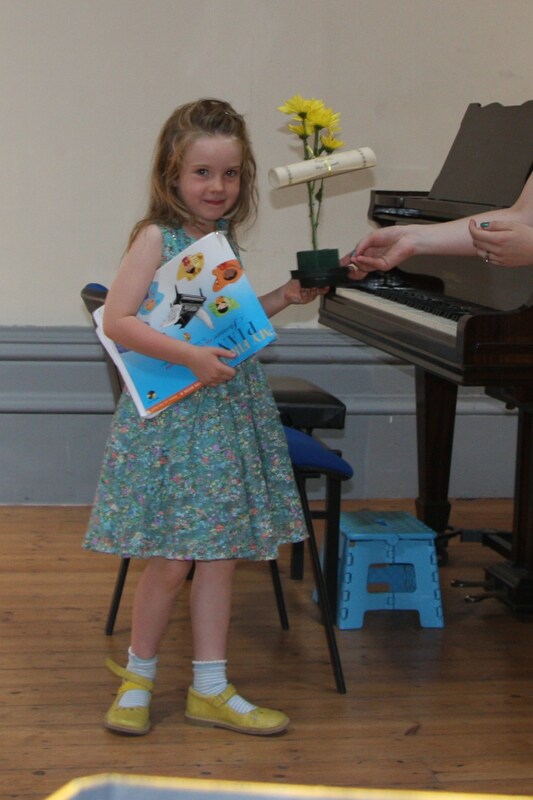 This year’s Summer Recital was held at The Assembly Rooms on Preston Street. 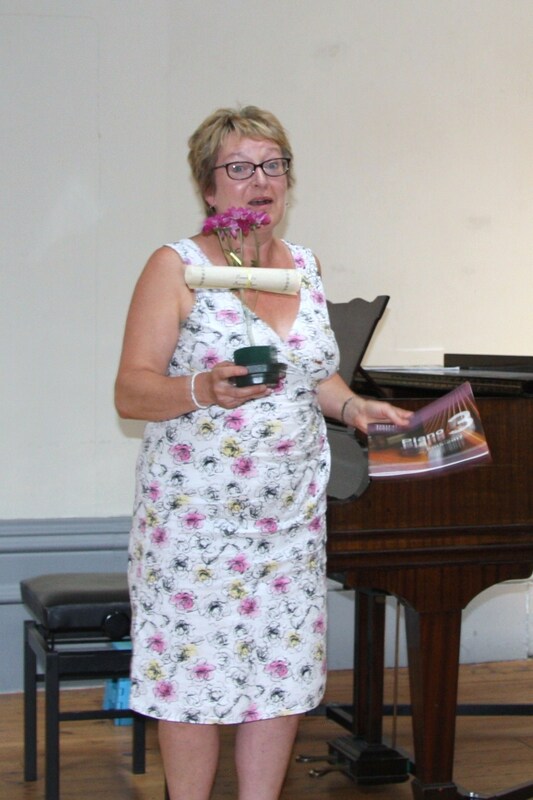 It’s always a highlight of the year- this year we had 26 performers playing solos, duets and singing songs! It’s never too late to learn… here are two very brave adult performers with their certificates! Two spaces still available on Wednesday and Friday- early evening! 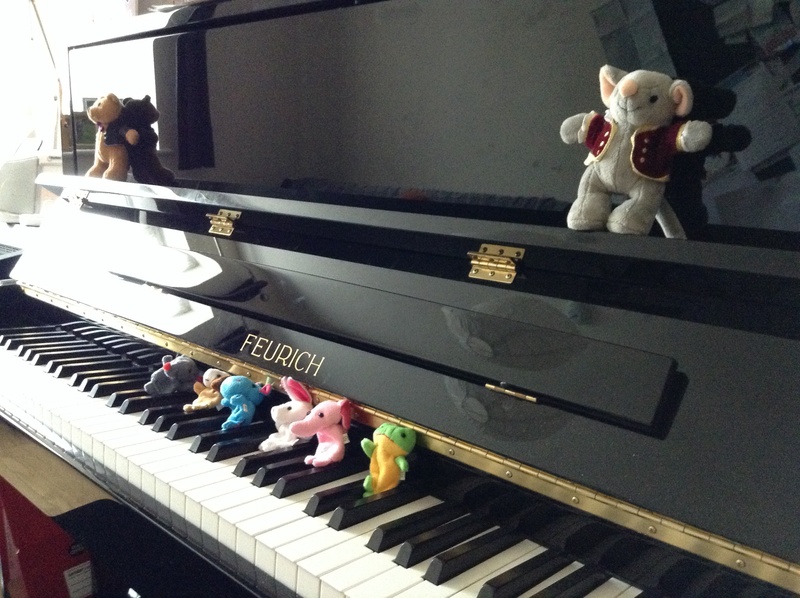 Scientists have discovered what childhood piano lessons can do for your brain!